Risk: Events which may negatively affect the project workflow if occur. 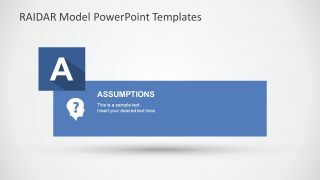 Assumptions: Creating an understanding of the particulars of a project but not make them explicit. Issues: Events and matters which need to be considered and addressed. Dependencies: Projects or activities which can trigger certain effects or affect the stakeholders. Actions: Action plan to mitigate, avoid and eliminate risks. Repairs: Damage control for the situation. 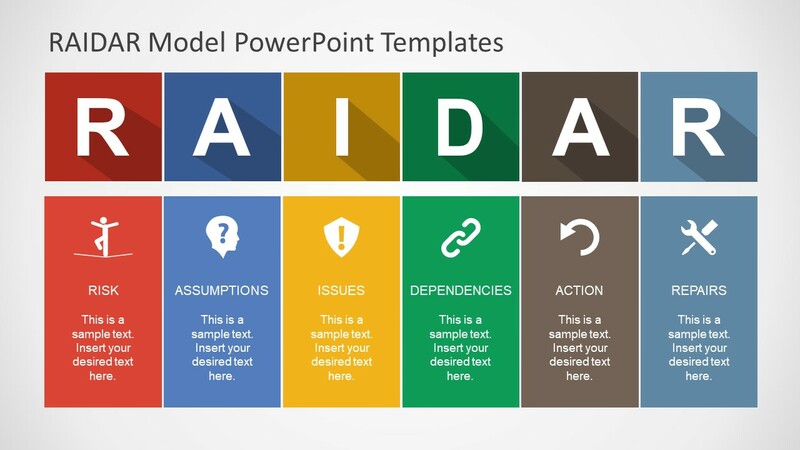 The RAIDAR Model PowerPoint Template shows the complete diagram in the main slide as a horizontal process flow. 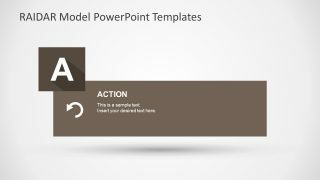 Whereas, the further 6 slides contain the placeholders layout of individual segments. 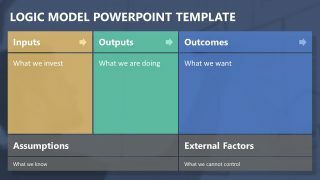 This design format of methodology assists the audience to focus on one unit at a time. 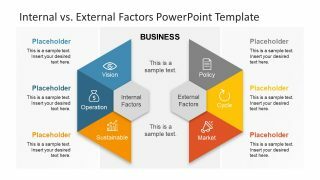 The PowerPoint presentation template contains infographic clip art icons. 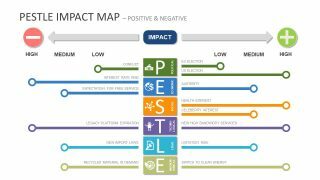 These meaningful icons graphically represent each stage of the risk management model. For example, tightrope walking portrays the risk, whereas, the chain is for dependencies and toolset for repairs. The project presentation template model of risk management is a colorful presentation appealing to viewers. 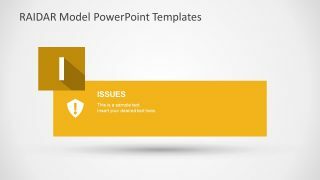 It is an editable diagram presentation tool for project management PowerPoint slides. Therefore, the users can modify the template in minutes with few simple clicks. 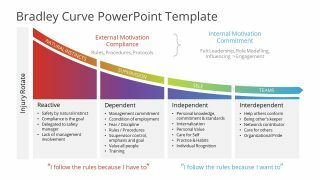 The presenter can use this outstanding risk mitigation plan template to explain the recovery method to peers.